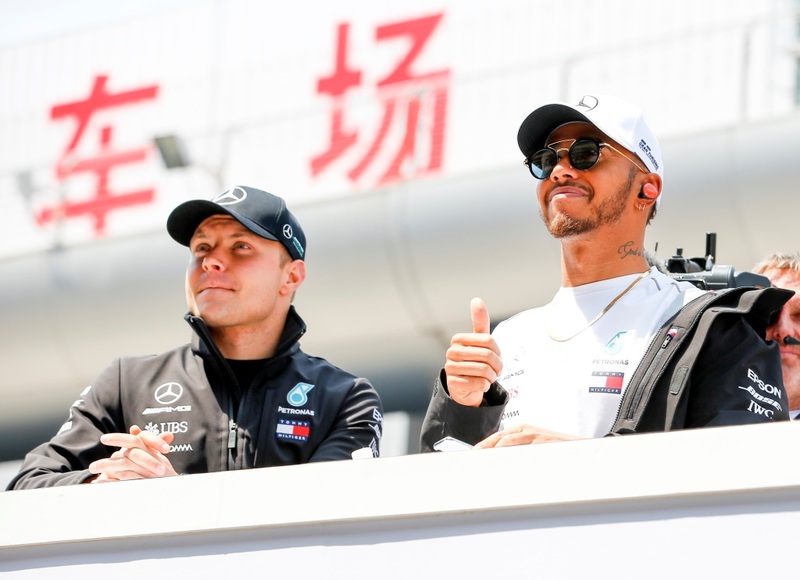 Mercedes had a difficult weekend at the Chinese Grand prix but still won a podium with Valtteri Bottas. The Finn finished second while his teammate Lewis Hamilton was fourth at the chequered flag. “Firstly congratulations to Valtteri finishing his 100th race with another podium. 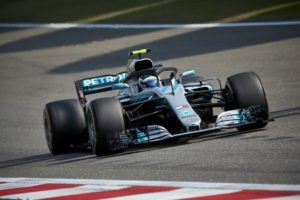 Last week Valtteri was wanting the race to run a few laps longer and this week he’ll be glad that it finished when it did. He drove a strong race, managed his tyres well and had the pace to make the undercut work with Vettel. 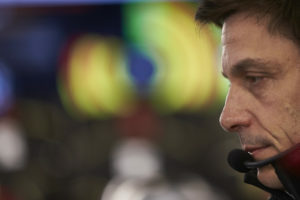 It would have been great to have seen him on the top step but we missed it by quite a margin today as we just weren’t fast enough compared to Red Bull”, Shovlin said. “However, we simply didn’t have the pace to beat Red Bull on the same strategy today and we need to be very honest with ourselves regarding our performance of our car that weekend. We’ve had very different conditions over qualifying and race but haven’t been fastest in either. We’re off to Baku next which is a very different type of circuit and we are fully expecting another close battle. We’ve got work to do in many areas, both qualifying and race pace need to be improved. This championship is anyone’s to win and we will be working flat out over the next few weeks and month to try and solve our weaknesses.